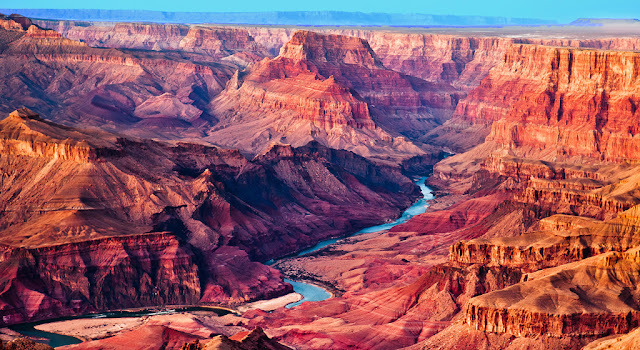 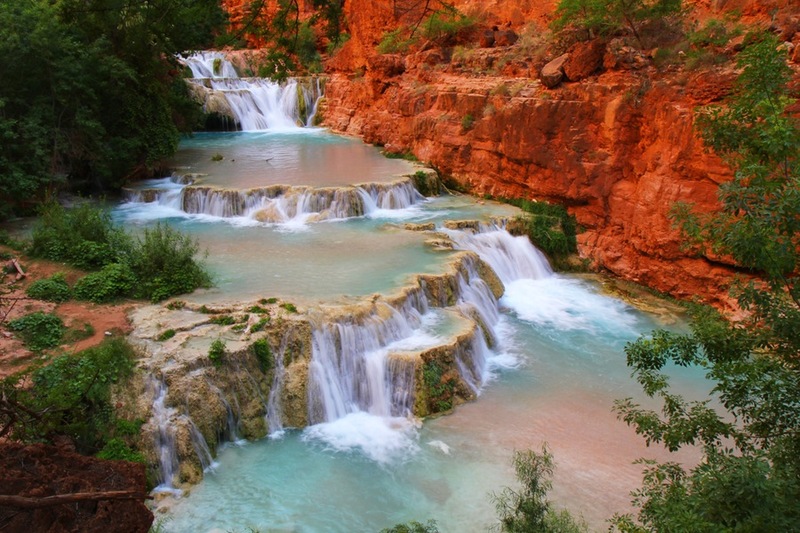 For at least 800 years now, the Havasupai tribal people have been living around the region of Havasu Waterfall in the Cataract Canyon region of the Great Grand Canyon of North America. 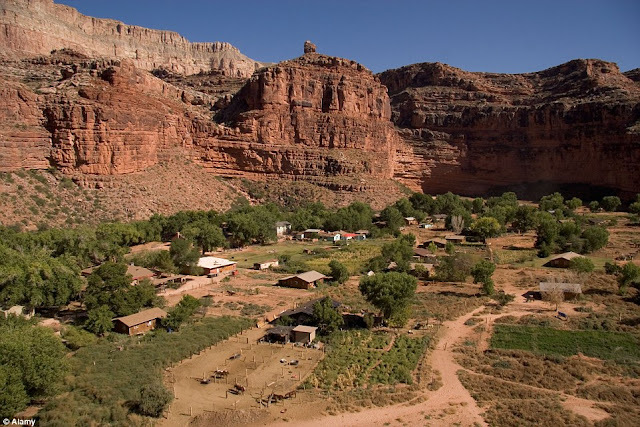 World has seen tons of development over this span & has changed almost upside down - the world began connecting like never before & United States of America became the most developed nation of the planet but this small village and its distinct tribe hasn’t seen many of the such changes experienced by the rest of the Human community. 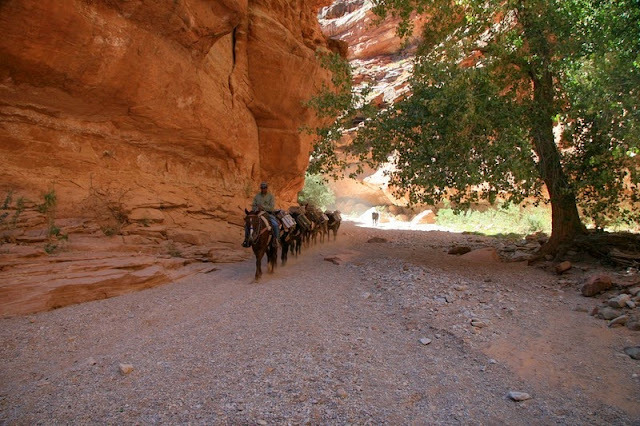 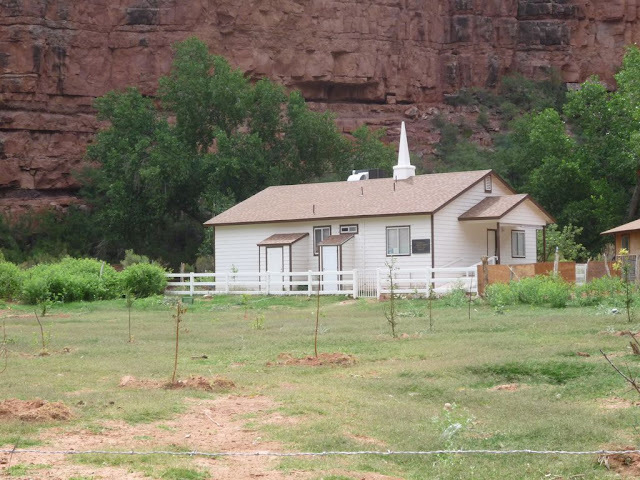 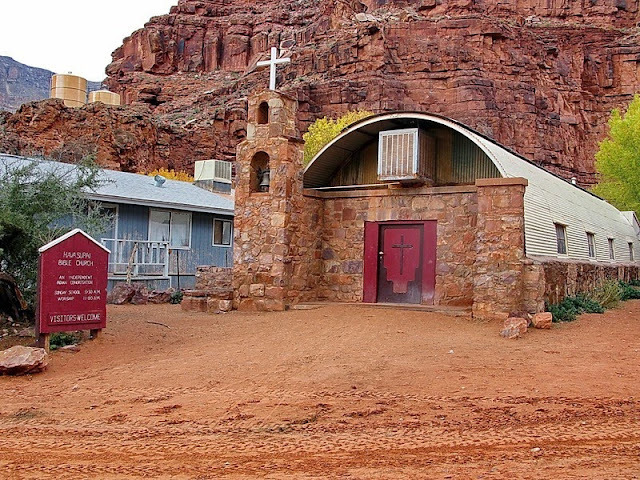 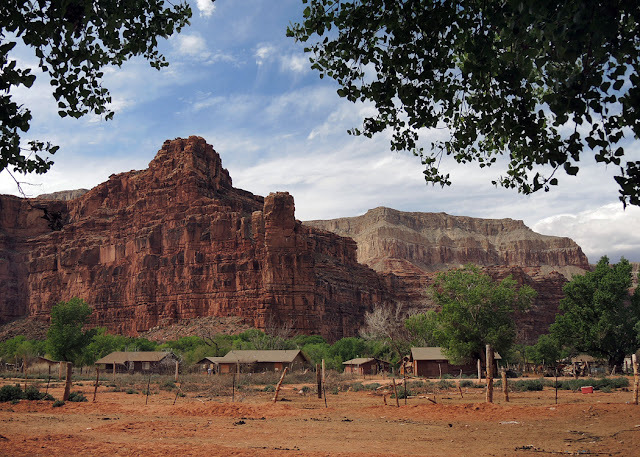 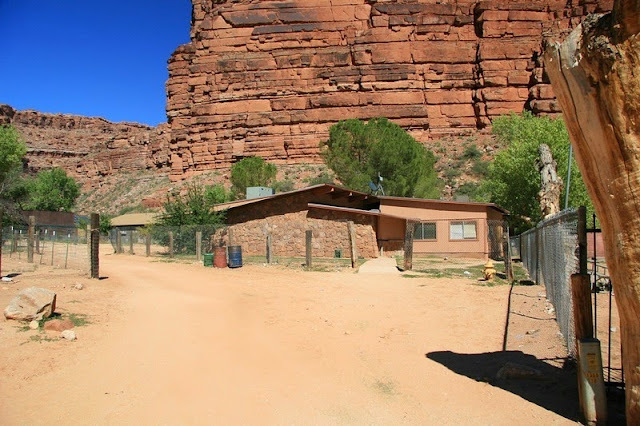 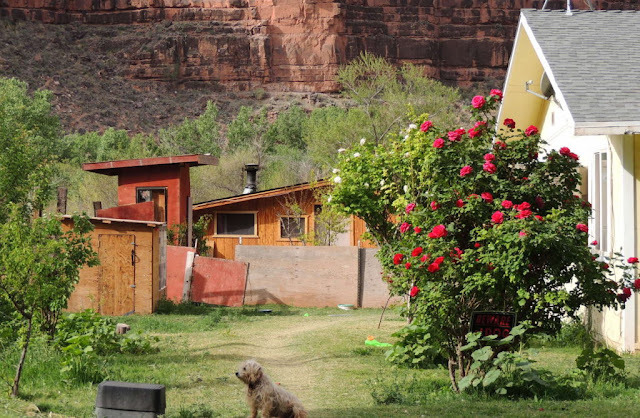 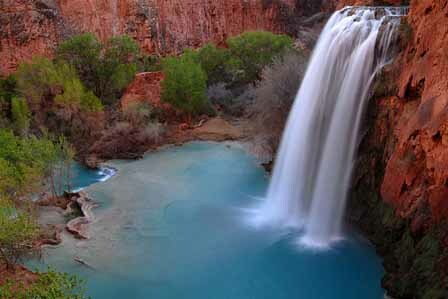 Supai is around 13 kilometres away from the nearest vehicular road. 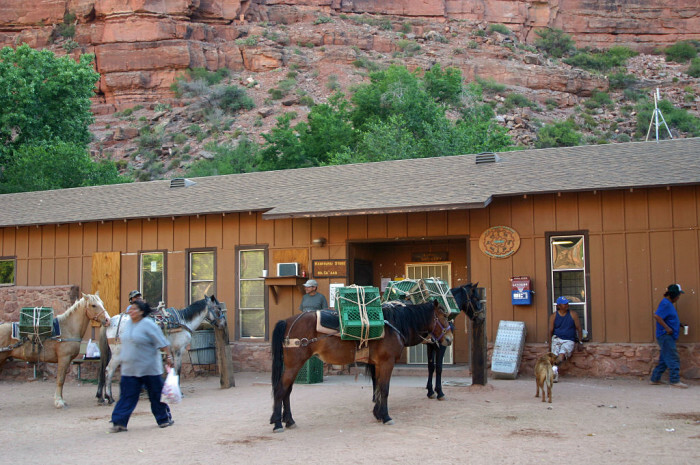 The mail service is still carried out by mules which makes it one of a very few such spaces in the United States where connectivity is almost ancient. It has been referred to as the most remote community in the contiguous United States of America by the U.S. Department of Agriculture.